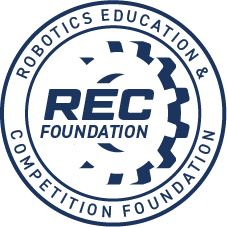 This challenge is to develop a website that promotes your entire robotics program – your VEX IQ Challenge, VEX Robotics Competition, or VEX U team(s) and any other robotics programs you participate in, your outreach activities, how to join, what you have done, who you are, where you are, and what you plan to do in the future. In short, build a website that tells the world how great youth robotics is and how special your program is. You are encouraged to promote all the STEM activities in which your robotics program participates (VRC, BEST, Botball, FIRST, TSA, PLTW, SKILLS USA, SKILLS Canada, underwater robotics, workshops, camps, math competitions, bridge building, solar-powered cars, etc.). 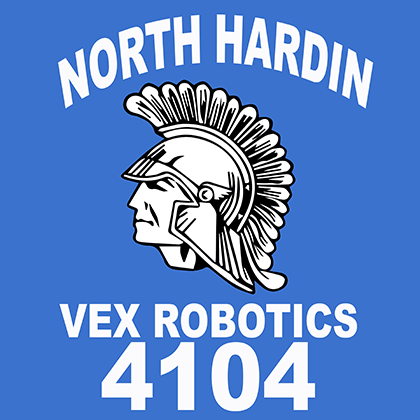 We are a group of students from North Hardin High School in Radcliff, Kentucky, but we work at the Early College and Career Center (EC3) for all Hardin County high schools. 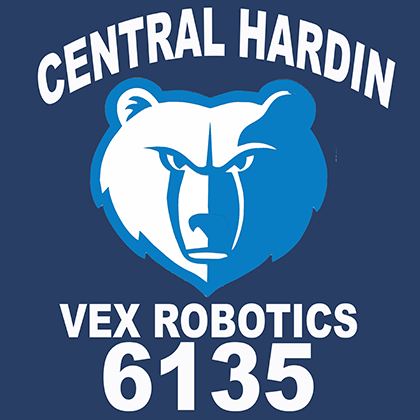 We created this website in the middle of this year to help make our presence known, to give information about our Vex Robotics program, and how to join us for people who want to know. 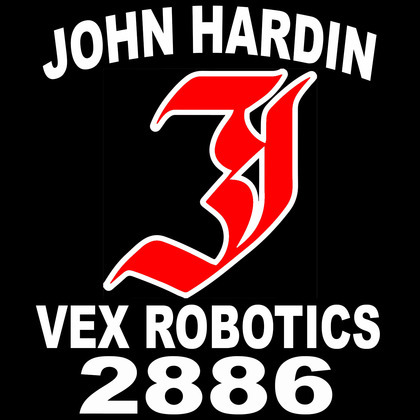 This is the official website representing the VEX teams of John Hardin. 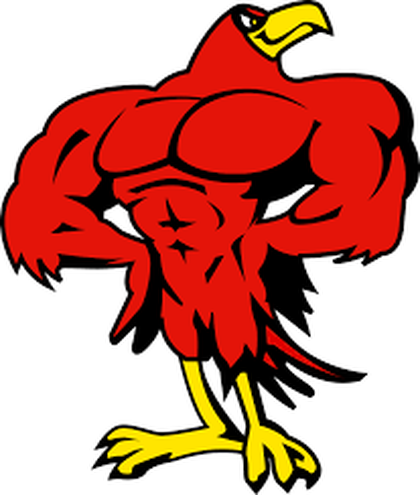 Created by John Hardin students Tyler Sweckard and Chase Croley, the intention of the website is to tell the story of our teams, and provide background information about our sponsors, achievements, and other various parts of our program. Our website also serves as a way to learn about VEX, and a measure of our progress throughout the year. Any questions or concerns can be voiced in the 'contact us' section of our homepage. Our team is from Omaha Nebraska. We have been doing robotics events since 2007. The students that are in robotics are highly recommended by there teachers and staff. Our students are committed and always ready for the new challenges every day. The students are from grades 5-8. The fifth and sixth graders are in the first year of doing VEX IQ. The 7-8th graders are doing VEX VRC. We as a school are excited and committed to achieving our Vex Robotics goals. Mary Our Queen Robotics (985) is a Middle School robotics team from Omaha, NE. Our mission is to ignite passion for science, technology, engineering and math. We have started to use the site to help our friends and family keep track of our season. The site will also allow us to better recruit new members. Hello! 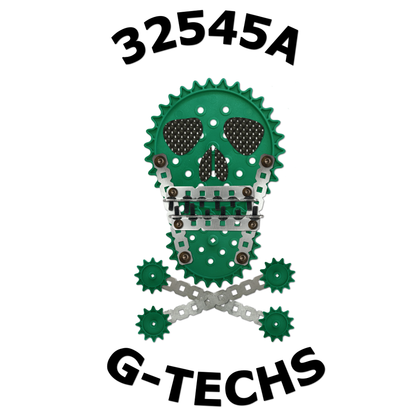 Team 3671C is submitting a team blog. We keep the viewers updated on every competition. Every win. Everything. We used Wix to make our website. As a team, we would like for you to please consider us. thank you. Where just an average middle robtics team with a dream to go to worlds. We are a group of high school students who are passionate about engineering. 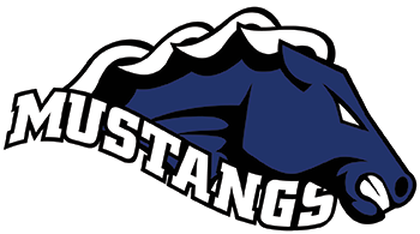 Our school, Don Mills CI is located in Toronto Canada, and our team website is fully hosted and created by our members to showcase our progress. 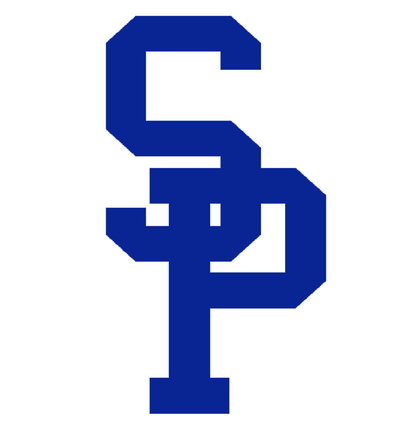 The main purpose of the website is to inform students and other media both inside and outside of our school about who we are and what we do. This website is to give out infomation about the program and our schoool. This website is created by students in the Lakeside Junior High School robotics class. The Mecha Mariners Website gives detailed information for the purpose and other aspects of both the VEX IQ MechaMariner team and our Underwater MATE urov team company D.U.E.L. We discuss on this websites systems for which people can reach us and donate, as well as ways that we have engaged with our community in our community outreach events. On the Mecha Mariners Website you can learn all the Dana Middle School Robotics Club. 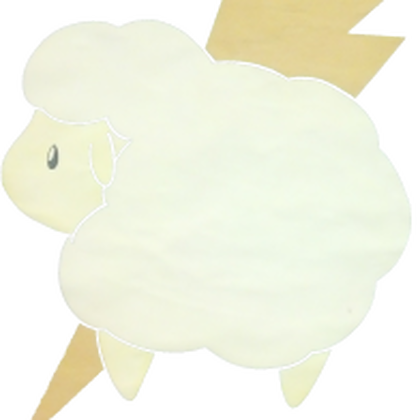 This website tells everyone about who we are, what we do and challeges we did before VEX and a bit about SWITCH. VOLT Robotics is submitting our new website for consideration in the 2018 Robotics Team Website Challenge Sponsored by Dell. Our website describes our participation in VEX Robotics competitions for both our high school teams 98898X and 98898Z. The website is visible to the general public at voltrobotics.org. Our website address is also provided as link on our Twitter page. This is our website, We have All of our inclued features and we have added our buissness plan. We plan to build a police drone for our plan. This is our wordpress club website. Included are profiles of some team members, photos and a few reports of various meetings we have had.